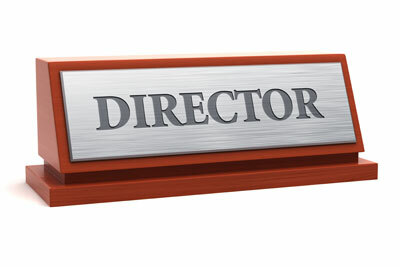 Directors and Officers at lower cost. Our online Directors and Officers Liability insurance is designed to protect Directors, Officers, Managerial and Supervisory Staff against their exposure to personal litigation as a result of 'wrongful acts' whilst carrying out their duties. Cover includes protection against the financial costs resulting from such litigation including any damages awarded, judgements, settlements and defence costs including investigation legal fees and expenses. Potential claimants can include employees, creditors, customers, competitors and regulators or trade bodies. Save time & money, get a quote online and buy immediate cover. For further advice you can also speak with our team of business consultants on 0345 0179786. Alleged breaches of duty or trust, neglect, errors, misstatements, misleading statements, omissions, negligent acts or any other acts wrongfully committed are included. The policy will cover the financial cost of judgements and settlements awarded to the claimant as well as the legal defence costs, although civil or criminal fines and penalties imposed by law are not included. Extension to include liability for claims resulting from Employment Practices such as: Actual or alleged unfair or wrongful dismissal, failure to furnish accurate job references, wrongful deprivation of career opportunities, sexual workplace racial or disability harassment of any kind and discrimination. Cover for the company against claims resulting from Employee Dishonesty such as loss of money resulting from an intentional fraudulent or dishonest act. Cover includes computer fraud and fraudulent account transfers. Registered in England and Wales. Registered Office: 88/89 High Street, Winchester. SO23 9AP England.